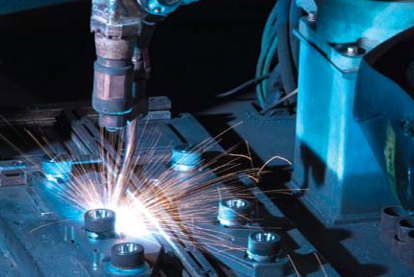 Calvi Holding S.p.A. holds equity investments in several manufacturing companies with specific focus on metallurgy and mechanics. Since 2004, Calvi Holding S.p.A. has been committed to creating value based on a network model, which develops synergies to provide its clients with products and solutions that are increasingly innovative and competitive. Calvi Holding S.p.A. controls and coordinates twelve companies operating in the manufacturing field, in particular in the metallurgical and mechanical industries, with headquarters in Italy and around the world, highly specialised in metal deformation (steel, alloys, titanium) and in the supply of lifting systems for forklifts. 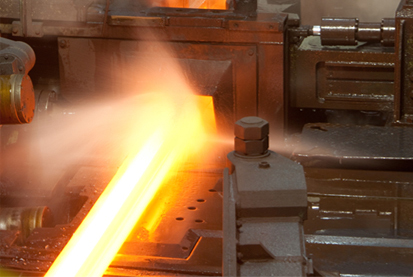 As a result, Calvi Holding S.p.A. established its position as a recognised global leader in the metallurgical and mechanical industries over a short period of time, continuing to develop the network-based model that forms the basis for all its projects. 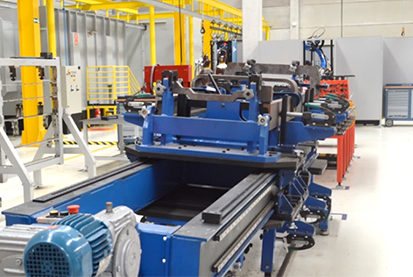 Innovation, interaction and competitive cooperation between industrial businesses, supported by extensive know-how in second-tier manufacturing technologies, currently represent the strategic assets that underpin Calvi Holding S.r.l’s mission and success. The Calvi Holding S.p.A. brand applies to the corporate image of the whole group. 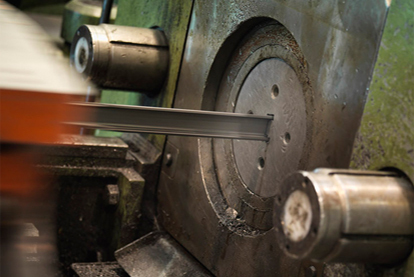 Today it is recognised throughout the world as standing for technology, know-how and quality. The logo represents a stylised strand, i.e. 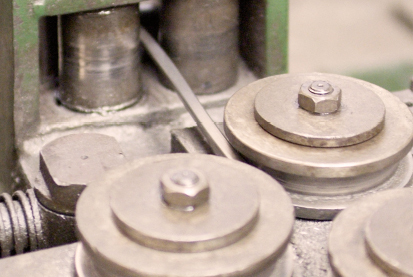 the drive transmission that was historically used in the cylinders of rolling cages. 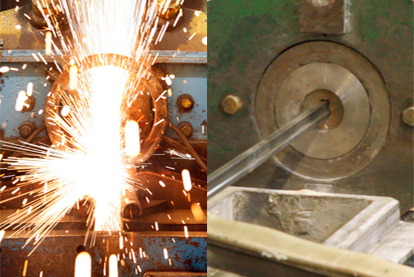 It is a direct reference to metallurgy, the Group’s main business. It also encompasses a key element in the corporate identity that is shared by all the subsidiaries in the Group. The history of Calvi Holding S.p.A. is also the history of the Chini family. 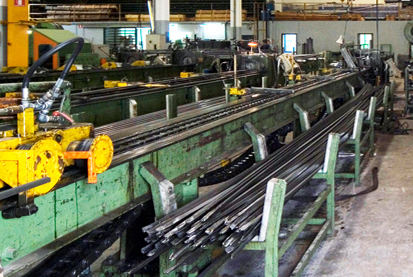 These entrepreneurs, that have always been involved in infrastructures, have ensured continuity to an industrial asset with a very long tradition. 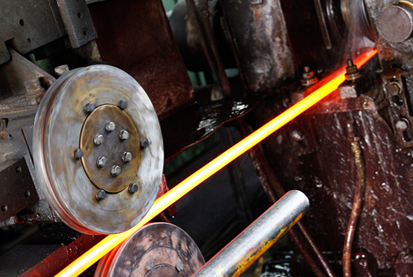 The origins of the German metallurgy manufacturing company that is known as Hoesch Schwerter Profile GmbH today – which Calvi Holding has included among its subsidiaries – date back to 1868 . The establishment of the French company Cefival S.A. and the US-based Rathbone Precision Metals Inc. followed shortly thereafter. 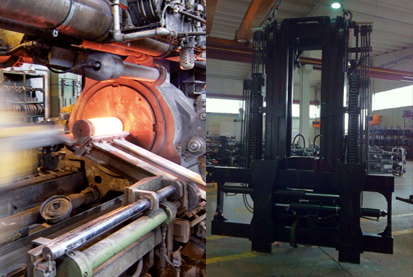 They combine with other historic businesses in the Italian metallurgical sector such as Calvi S.p.A. and Fiav L. Mazzacchera S.p.A. 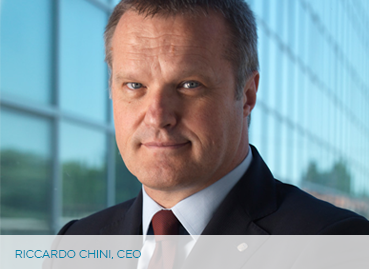 The ability to leverage the different cultural contexts of its companies and their specific manufacturing know-how, while seizing the opportunities created by its network approach to the full, forms the basis for the direction taken by the Chini family in managing Calvi Holding S.p.A.. In 2014 Calvi Holding hit the milestone of 10 years in business, consolidating its role as a “flexible” multinational. 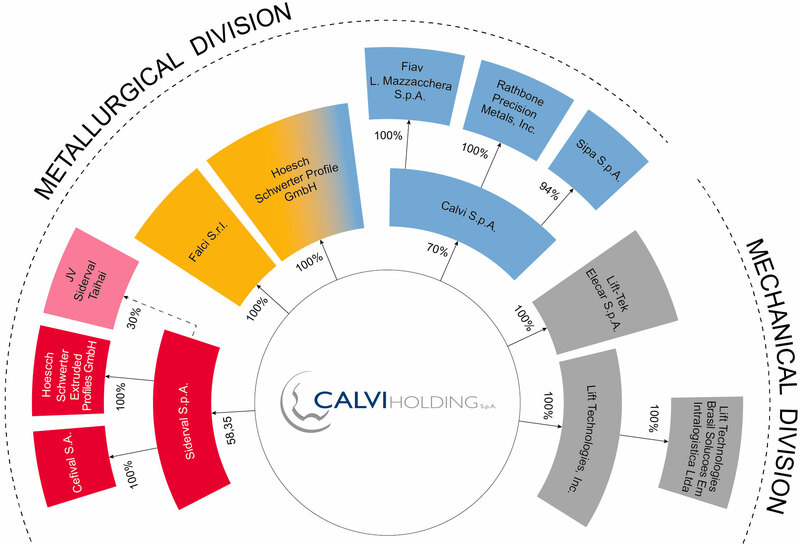 Calvi Holding S.p.A. includes 12 companies operating in two major industries – metallurgy and mechanics – and, accordingly, its organisational and operating structure features two main divisions. 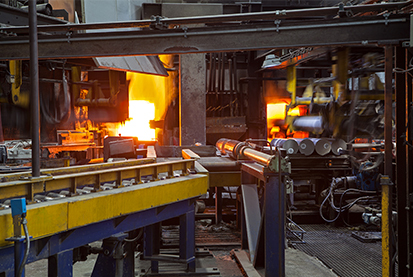 Beyond the scope of consolidation, Calvi Holding S.p.A. also has shareholdings in various manufacturing companies operating in the metallurgy industry. In its capacity as parent company, Calvi Holding S.p.A. provides strategic leadership and coordination for its companies, in addition to providing accounting, financial, legal and management support.